These infectious/contagious disease state sera/plasma products available to in vitro diagnostic manufacturers and clinical/life sciences research facilities. Following all current regulatory and quality standards guidelines, these human-based serum/plasma biological materials cover an expansive variety of diseases, including EBV, influenza, measles, mumps, TORCH, and West Nile. 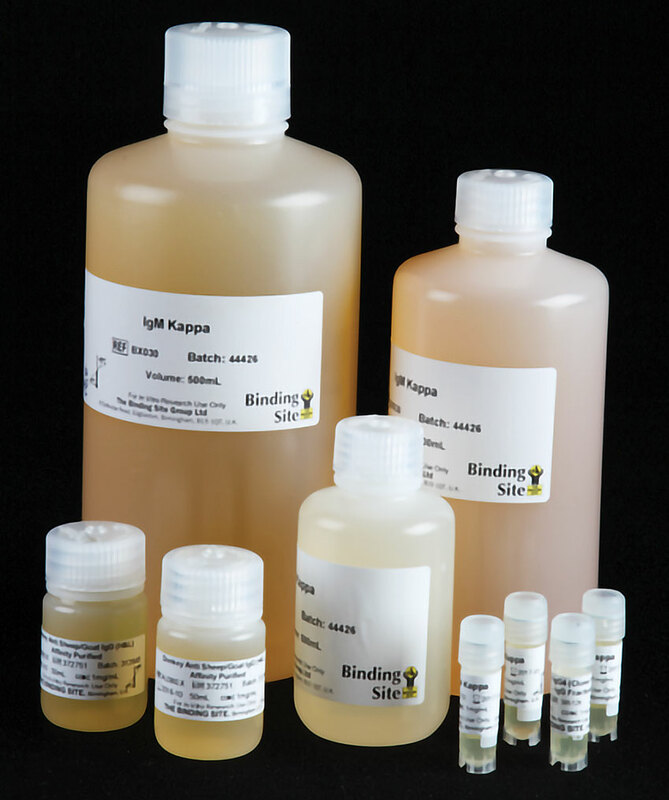 Evaluation samples are readily available, and all materials come in bulk formats, for use in the manufacturing of calibration and quality control materials. In addition, comprehensive data on analyte positives, as well as negatives, are available, along with an all-inclusive certificate of analysis.